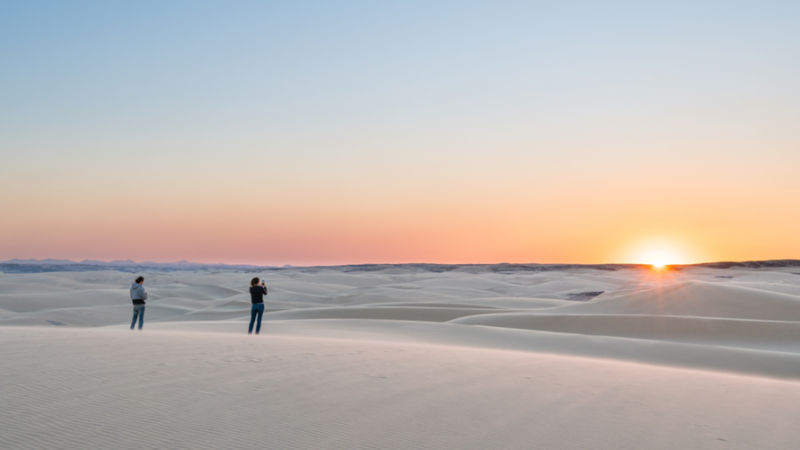 The wide open spaces, a sparsely populated countryside and breathtaking scenery, these are only some of the reasons why you’ll return to Namibia time and time again. The best way to explore this magnificent country is at a relaxed pace. The most scenic locations are generally situated at the farthest corners of the country, but instantly grow on you the moment you arrive. 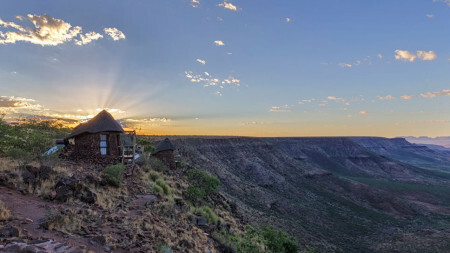 Amid the harshness of Namibia`s untamed beauty and the long distances one has to travel between destinations, visitors are often pleasantly surprised to find such well-appointed lodges. 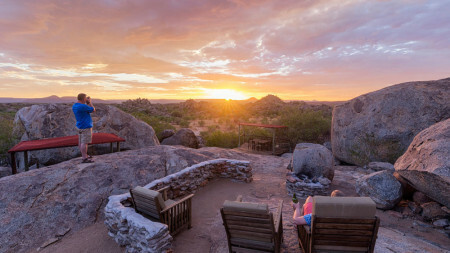 While the landscape is wild and unforgiving, you can find respite from the heat and dust through luxurious comforts and excellent service in Journeys Namibia run lodges. 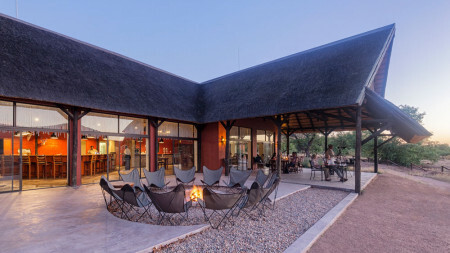 Journeys Namibia is a reputable management company that takes the strain off lodge owners by taking care of the day to day running of lodges. We have many years of experience in the tourism industry and share an intimate passion for Namibia’s unique landscape and its people. The more specialised tourism becomes, the more we recognise the necessity and importance of promoting Namibia`s hidden treasures. Journeys has the vision to promote a sustainable tourism industry by forging sound partnerships with likeminded individuals who value the same conservation aspirations as we do and who share our passion for the land and its inhabitants. We are tremendously proud to be part of a country that protects more than 44% of its land surface under some kind of conservation policy, allowing wildlife to roam freely. 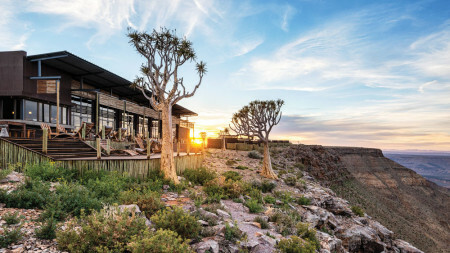 Journey’s Namibia wants to be part of every visitor to Namibia’s experience. Through foresight and hard work, we aim to make a difference. 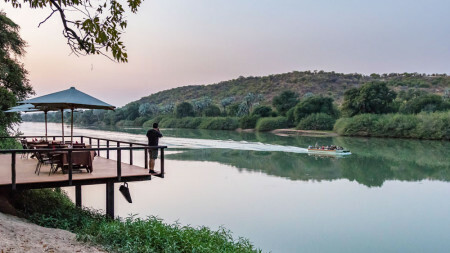 Journeys Namibia strives to become the Namibian management company of choice for both private and community owned lodges which support sustainable eco tourism. To manage an exclusive portfolio of unique destinations. We want our guests to have a personalized and authentic experience which stems from service excellence by our community employed personnel. Our core beliefs of the company directly dictates our behavior and actions. The strength of our team is based on the individual abilities of individuals, working side-by-side, to deliver the best possible results. Namibia has a lot to offer. 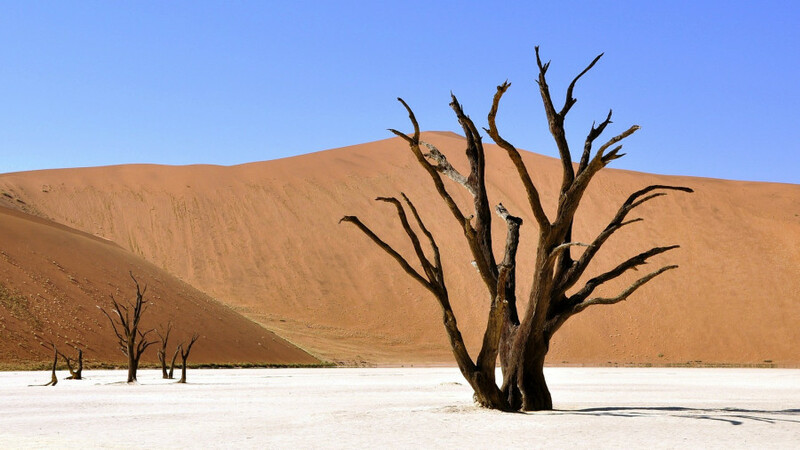 With Journeys Namibia, you can experience Namibia at your own pace. 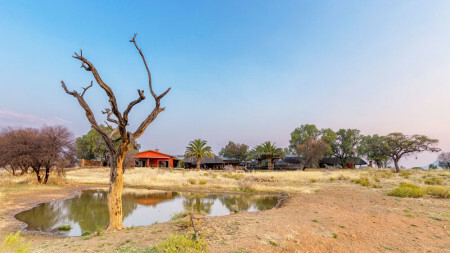 We offer a portfolio of lodges, situated near all the great attractions, to help you plan your next adventure in Namibia. With a strong focus on eco-tourism and community development, each of our lodges aim to deliver an unforgettable experience. The possibilities are endless. Choose an area you would like to visit and stay at one of our lodges nearby. 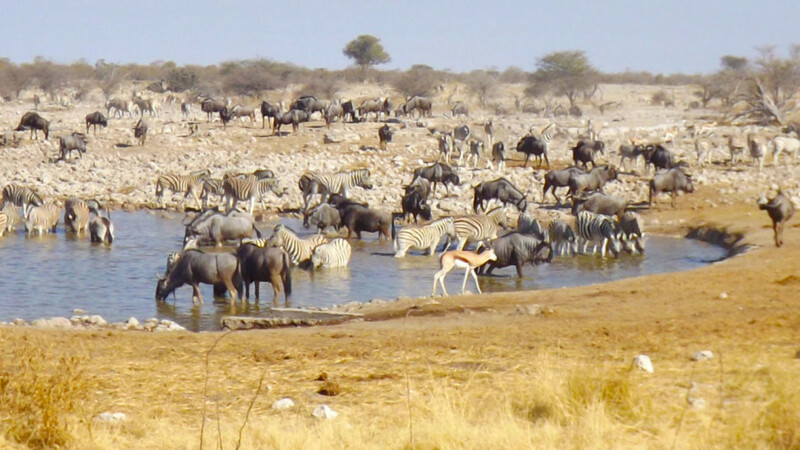 Depending on your time, you can spend anywhere from 10 to 22 days travelling through Namibia. 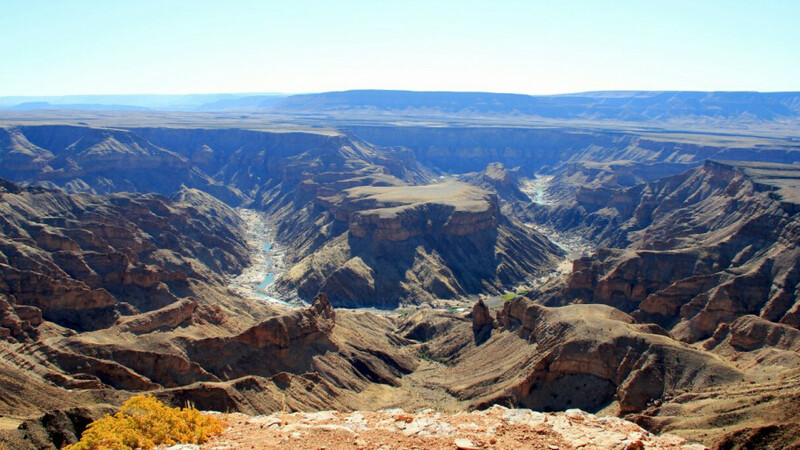 You can discover the stark beauty of the south, clambering over rocks and following trails in the Fish River Canyon. Travel to the north where mopane trees offer welcome shade while tracking elephants, and enjoy cold refreshing beer under the starry skies. 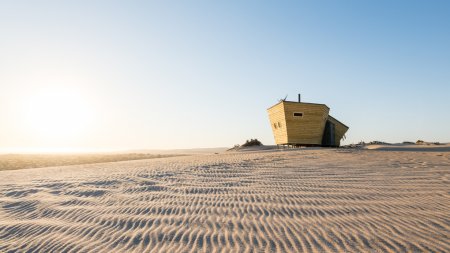 The coast of Namibia will steal your heart with its long, lonely beaches and red dunes leading into the Namib. At every destination we will receive you with open arms. Delectable meals will be served while you relax after the day’s activities. Cosy beds in well-appointed rooms or comfortable tented camps will soothe you to sleep so you can dream of the next adventure.